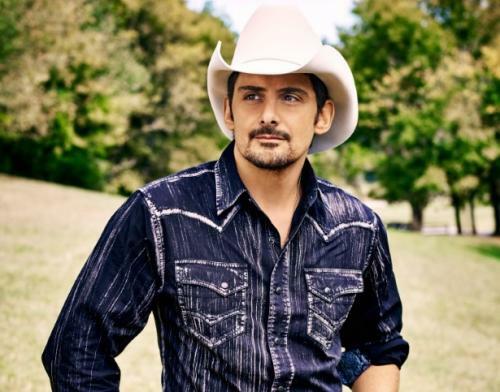 Today Nationwide announced country music superstar Brad Paisley as part of their latest advertising campaign. The campaign focuses on the brand's diverse offerings - ranging from property and casualty insurance, banking, small business protection and retirement planning - and builds off the iconic "Nationwide is on your side" jingle. "As a songwriter, the whole premise of there being more to the Nationwide jingle beyond those seven catchy notes is exciting," Paisley said. "It intrigued me right away." The launch of the "Songs for All Your Sides" campaign will be delivered through a mix of genres. The campaign will authentically and uniquely deliver the "Nationwide is on your side" jingle and expand on it through creative interpretation of life's many moments - big and small - that speak to everyone's different sides. The new campaign debuts Friday night, Aug, 5th during NBC's broadcast of the Olympics opening ceremonies. View a sneak peek of Paisley's commercial HERE<https://www.facebook.com/bradpaisley/?fref=ts>.